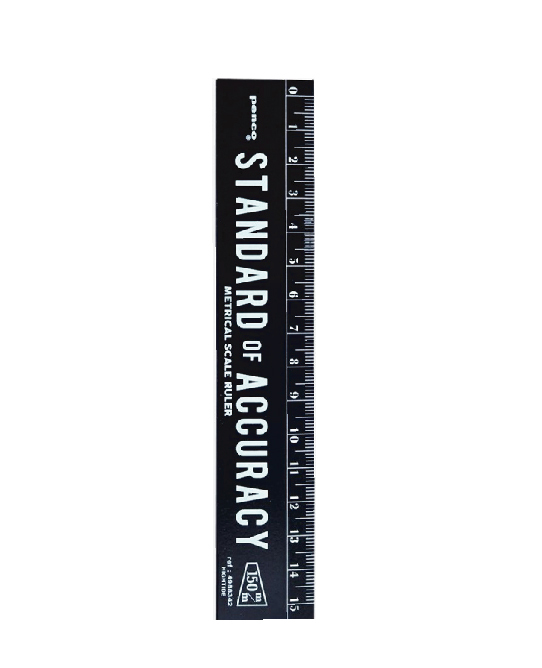 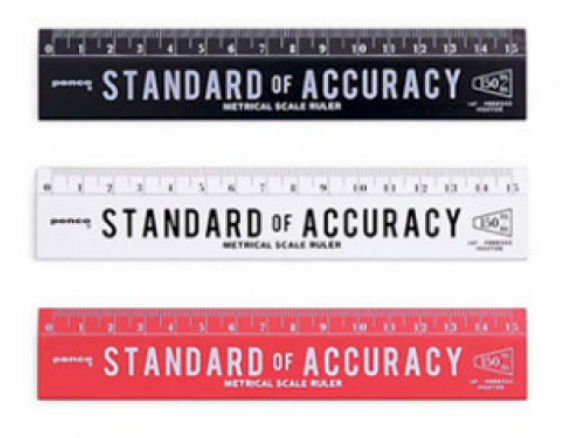 Measure with a Standard of Accuracy! 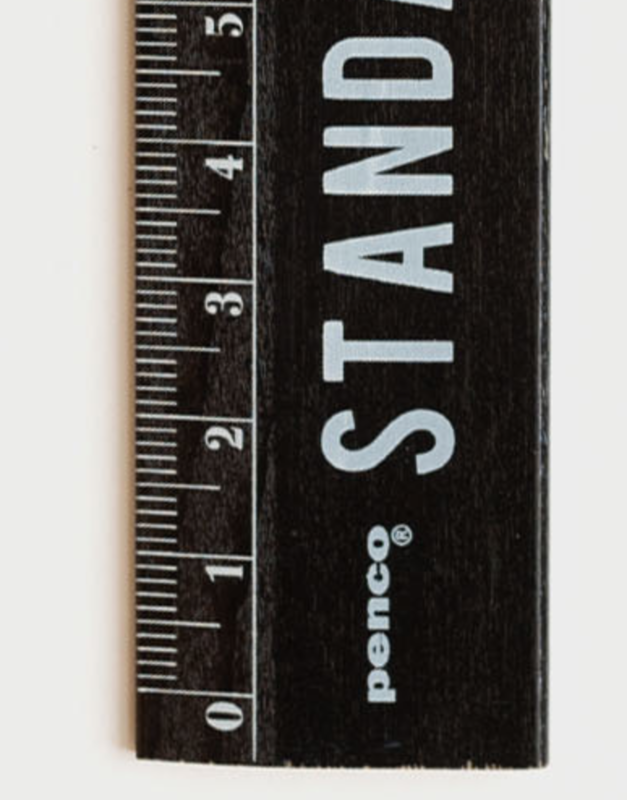 The great retro-inspired design of these small rulers will have you raising your hand for the Metric Movement. 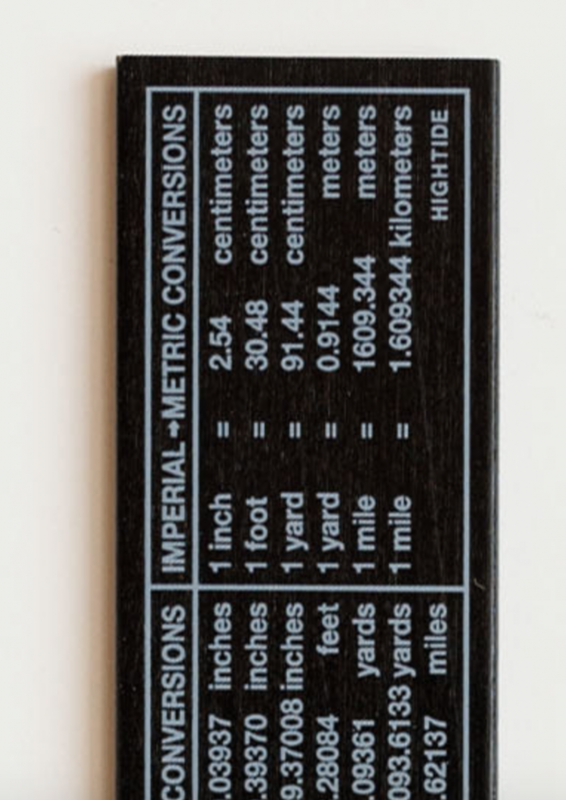 Measures 15 cm, made of sturdy beechwood, the back of each ruler has metric-to-imperial and imperial-to-metric conversions for easy reference.